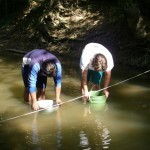 Copperhead Consulting conducted multiple field surveys for listed species that may have occured in the project area. 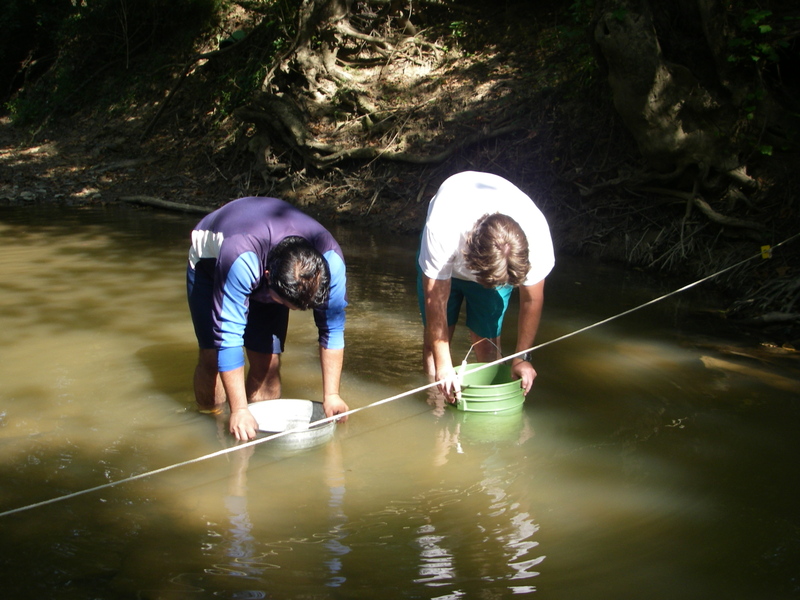 Field studies included a summer mist-net and acoustic survey for Indiana and gray bats, a mussel survey, and identification of macroinvertebrates. 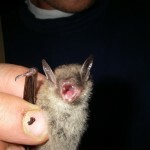 Mist-net surveys were conducted at 7 sites and resulted in the capture of 74 bats of 4 species. 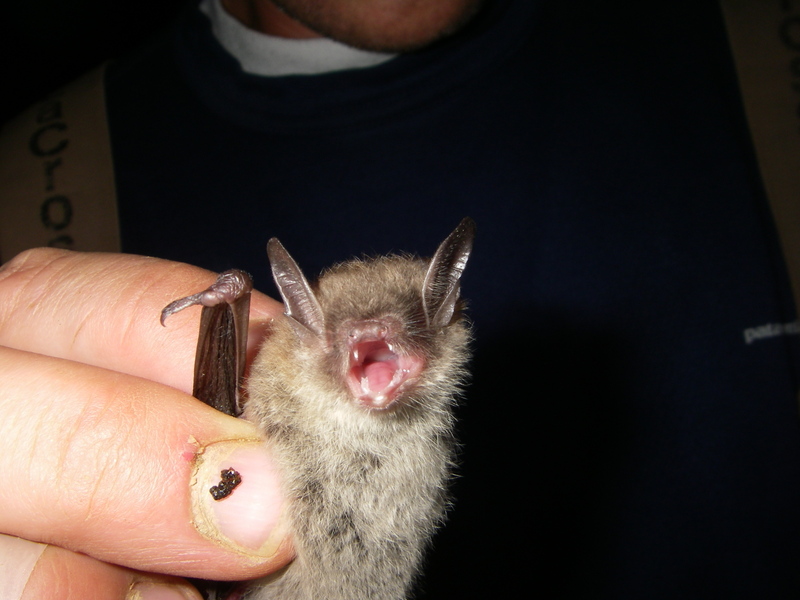 No Indiana or gray bats were captured or detected during acoustic monitoring. 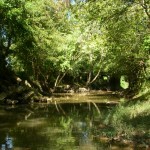 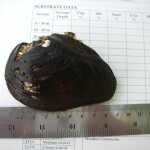 Fresh water mussel surveys were conducted in the East Fork Little Sandy River in order to assess mussel fauna present. 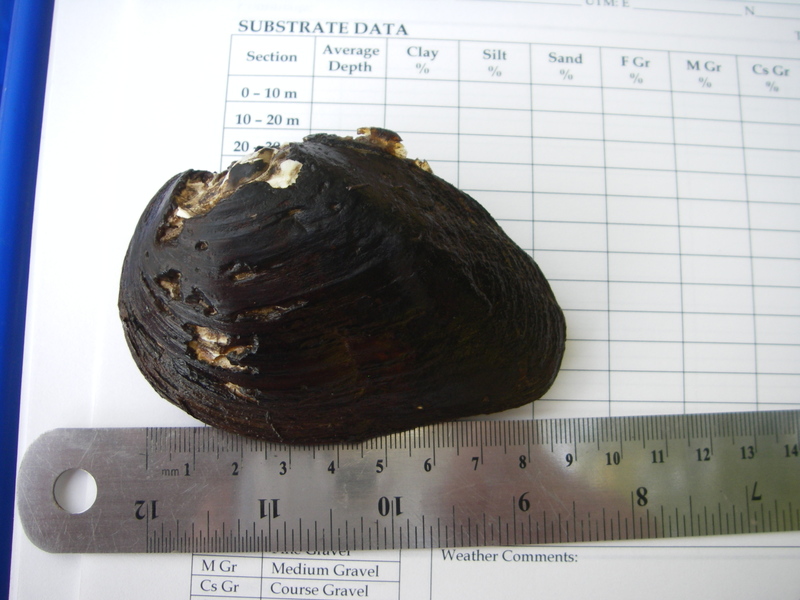 Specifically, efforts were made to locate listed mussel species and locate mussel beds or concentrations of mussels within the impact area of the proposed project. 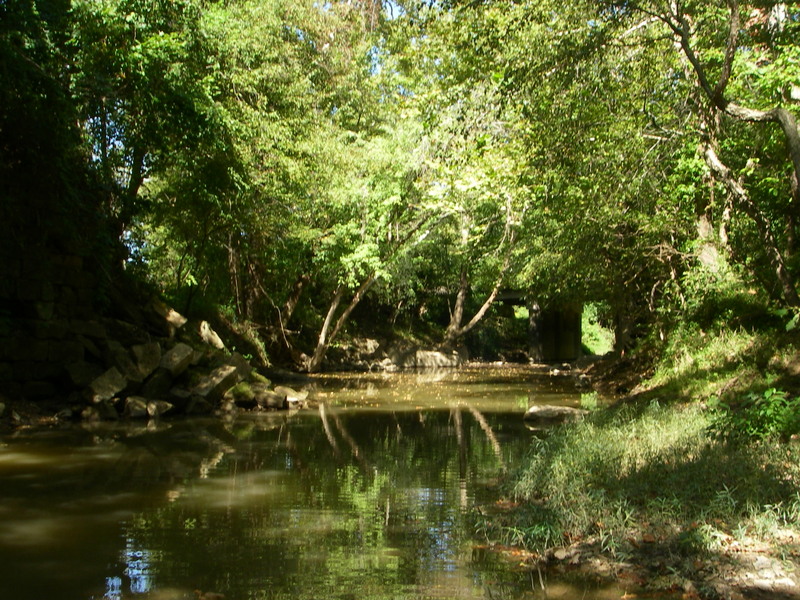 Biologists from Copperhead Consulting and KYTC determined that a semi-quantitative visual and tactile survey conducted along transects and a qualitative survey in the form of bank searching for relic shells should be utilized. 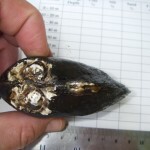 One live mussel and very few relic shells were found. 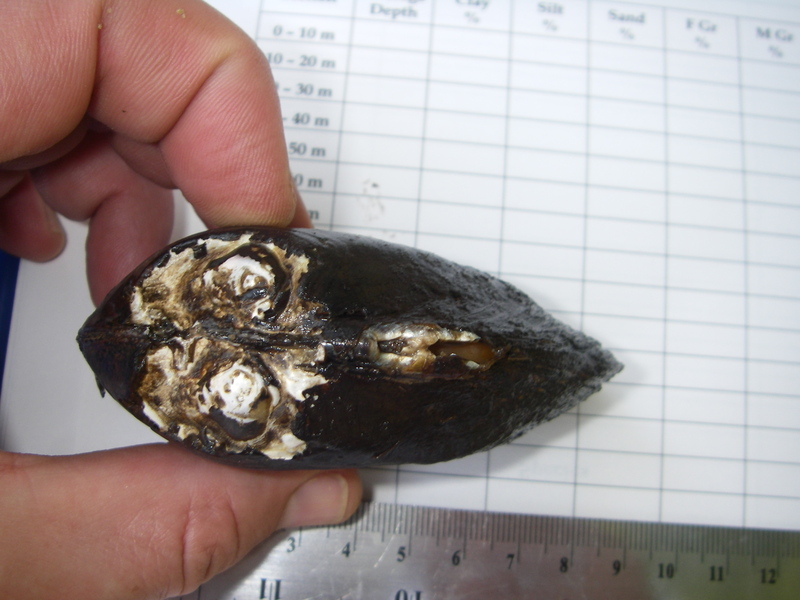 The majority of substrates found within the project area were not generally suitable for mussel colonization.